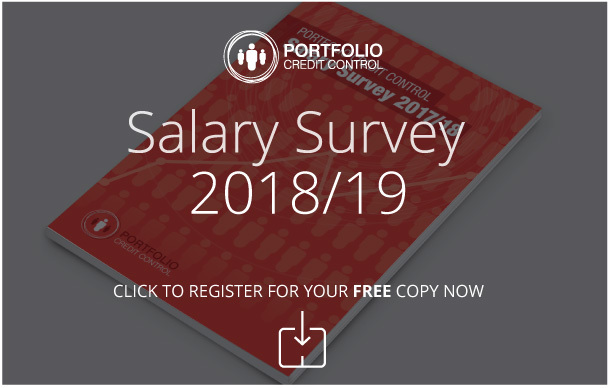 Portfolio Credit Control can help you find a senior risk analyst who will greatly enhance the productivity and effectiveness of your company's debt recovery team. We help companies find senior and junior credit control staff, greatly speeding up and refining the whole recruitment process. It is crucial that you get your recruitment right the first time – especially when it comes to senior roles such as this, given the amount of responsibility it comes with. Your senior risk analyst will be responsible for assessing whether or not extending credit to a specific individual or organisation is financially safe for your company. In other words, their job is to find out if prompt payment is likely or unlikely, based on the detailed research they have carried out. A large part of the work in financial risk analysis involves very close examination of financial records and credit histories, often looking at several years' worth of data. Therefore, it is crucial that all of your risk analysts are thorough and scrupulous in their research, as well as perceptive in their interpretation of the figures in front of them. Of course, in the case of your senior credit risk analyst, the person you hire must possess these skills but also be widely experienced and capable of leading a team. When we help companies find candidates for such senior roles, we look out for those who have impressive academic credentials (such as finance-related degrees), as well as a great deal of practical experience. Finding someone who is genuinely capable of taking on this high-responsibility role can be difficult, but that's where we come in. For more information about our service and how it can enhance the recruitment process of your business, contact us. Call 020 7650 3199, or email our recruitment consultants.